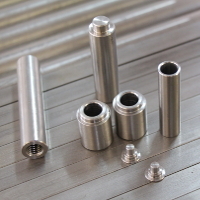 We can design and manufacture any engineered product to your specifications or requirements. 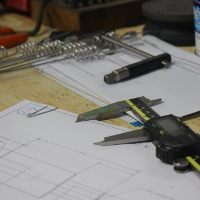 Present us with a problem and we'll design a solution or give us a design for manufacture. Welding with MIG and TIG. 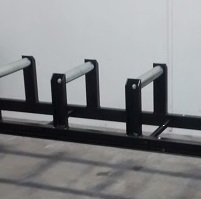 Frames, production equipment, gates and handrails. We're an engineering firm dedicated to absolute precision and fast turn around. From our workshop in East Tamaki, Auckland we design and manufacture for a variety of industries, including industries related to food production. We are well known for our ability to come up with good ideas and to think outside the square. But you'll often find us there at other times. Thomas helped me with a carport. He pointed me in the right direction with my very amateurish desing, did the measuring and produced a final product that surpassed all my expectations. Thomas is a delight to work with. © 2019 TR Engineering. All Rights Reserved.